Coordinating nursing care, physical, occupational and speech therapies and discharge planning with the social worker. In addition to day to day patient care and coordination, this may also include weekly meetings with the staff. 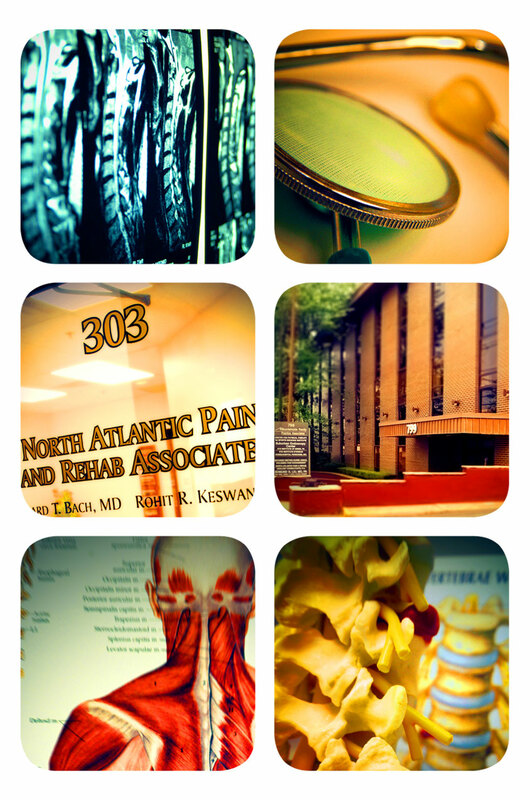 To inquire about other musculoskeletal or neurologic conditions, please call our office. We do not provide physical or occupational therapy in our own office - we will refer you to the appropriate therapists based on your diagnosis.